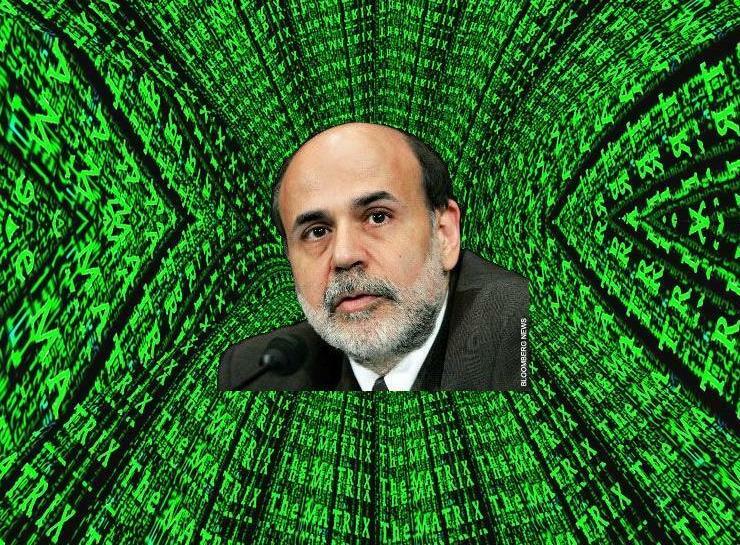 Ben Bernanke sees only digits. Apparently, Ben Bernanke is Neyo. After a speech today, the Fed Chairman told Americans that the US has already dodged two bullets in the economic crisis; keeping the money supply low and allowing the markets to collapse. By avoiding these two errors, we’re in better shape to avoid a “Great Depression 2”-type scenario, according to Chairman Bernanke. Beyond Gate 6, Stock Market Revival? Today was a step in the right direction for the American economy, as the Dow Jones sky rocketed! It ended today with a 900 point increase, the 5th largest in American history! This came on the first day after the Dow Jones’ worst week ever, after it plummeted below 9,000 points for the first time since August, 2003. We also saw a huge jump in both the Nasdaq and the S&P, which both shot up over 100 points today. Now, the real question here is will these rises continue to happen? Tomorrow will likely decide a large part of the fate for American economic system as we know it; fears of new corporate bankruptcies range from General Motors, which has maxed out its contracting line of credit to pay for operating expenses in the face of the global credit market freeze-up, to Wachovia Corp, one of the largest banks in the United States, which is searching for a merger partner to avoid financial ruin. Signs point to Citigroup as the most likely candidate to scoop up the retail banker, which would allow Citigroup to compete with other large consumer banks, but investors are still wary. Wachovia stock well 27% on Friday, and has tumbled even further in after hours trading. Looks like it’s gonna cost us a whopping $700 Billion to save our economy! Geez, looks like we all better start putting in more hours at work. According to the New York Times this raises our national debt to over 11 TRILLION bucks. Travis Barker and DJ AM were critically injured in a plane crash last night. Four other people who were on board the plane were killed. Both guys are reported to have been burned badly. Let’s send up well wishes, everyone.